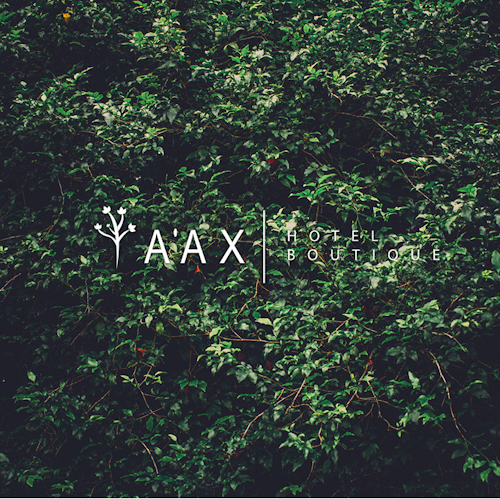 Situated in the middle of Mérida, Ya'ax Hotel Boutique provides accommodation with free WiFi. Boasting an outdoor swimming pool, this property is set a short distance from Merida Cathedral, Main Square and Montejo Avenue. The hotel features a restaurant, and Merida Bus Station is 1.5 km away. At the hotel, all rooms are fitted with a wardrobe, a flat-screen TV and a private bathroom. Ya'ax Hotel Boutique offers a sun terrace. Conventions Center Century XXI is 7 km from the accommodation, while Mundo Maya Museum is 7 km from the property. The nearest airport is Aeropuerto Manuel Crescencio Rejón Airport, 6 km from Ya'ax Hotel Boutique.